not widely accepted. Now the Canadian giant has produced something odd, but interesting. 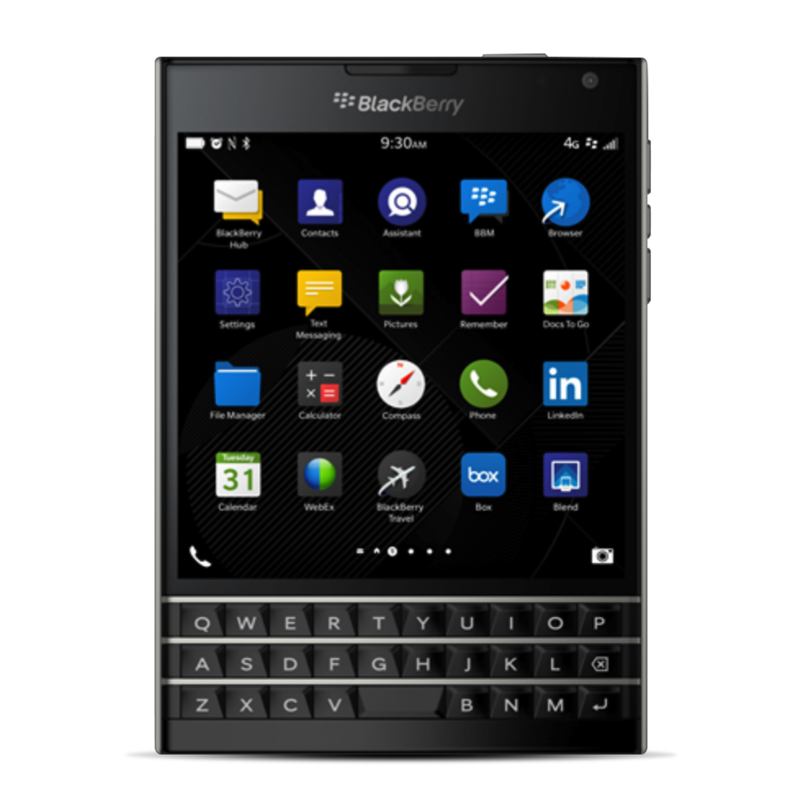 This flagship model preserves the true spirit of Blackberry devices that is productivity, but in a whole new manner. Built like a tank: At the outset it looks like a design mistake as it is unique in terms of smartphone ergonomics. But it is built keeping in mind Blackberry’s legacy;whose suit’s internal pocket is its real place. However the professional business focused user, anyone who creates spreadsheets, presentations, etc. will love the design minus the handling issues as Passport will force you to use two hands otherwise it’s going to take falls frequently. plastic back feels solid and durable. It is one tough device we have seen after a long time. The 4.5- inch IPS LCD display offers 1440 x 1440 resolution, which amounts to a dense 453 PPI and is a joy to look at. The viewing angles are amazing and colors are accurate. This display is optimised to read, create, edit spreadsheets, PPts, etc. as you can see 30% extra on Passport’s display as compared to a 5 inch phone. such as integration of Amazon Store that give access to 2,50,000 Android apps, improved BlackBerry Hub, flat icons, Universal search, Blackberry blend for cross platform, Siri and Google voice counterpart Blackberry Assistant, new Camera UI and much more. 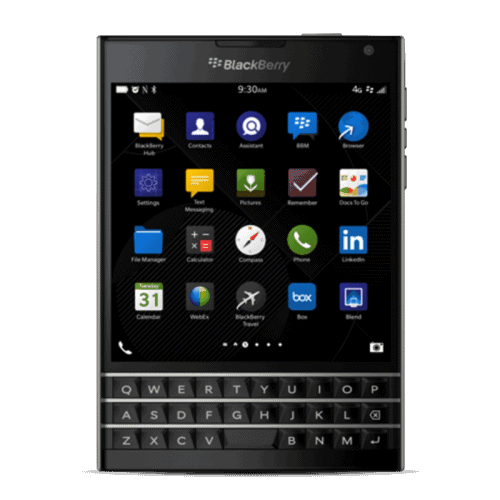 Blackberry keyboards don’t need an introduction and the keyboard on Passport goes one step ahead. It is decently touch sensitive and can be used to scroll web pages, mails, Twitter, Blackberry Hub or to move the cursor while typing. However Blackberry messed up with the basic design and excluded the numerical keys for which you have to use an on screen board. The keyboard feels incomplete without dedicated numerical keys. of the smoothest handset out in the market. Run any number of tasks simultaneously and you will not be disappointed. 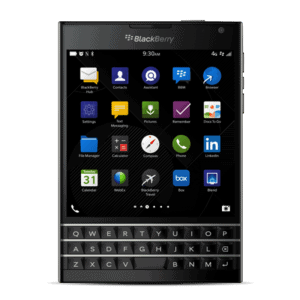 The call quality on Blackberry devices is great and Passport is no different. We did not encounter any call drops during our two week’s usage. The 3900mAh battery gave us a 6 hrs 50 minute video playback on WiFi at full brightness and the phone survived for a day and half with a fair usage which included web browsing, BBM, whats app, e-mails etc. Bottomline: Passport is not for playing latest games, shooting or watching videos or even to install each new app launched. It’s a phone with an innovative keyboard and a perfect design to carry out productive tasks.